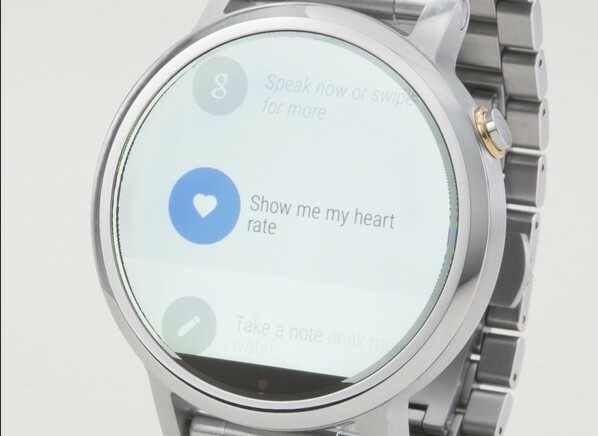 Android Wear-based smartwatchs are coming to market. After being released the Samsung Gear Live and the LG G Watch is expected to the beginning of next month the arrival of Moto 360, the proposal of Motorola. If the certainty of this release is great, the biggest unknown is even its price. But this may now have been revealed, judging by a product that is on sale at Bestbuy. It will be $ 250 the price consumers are going to have to shell out for their wrist to have this smart watch from Motorola. Moto 360 is the last of the proposals presented at the last I / O conference to reach the market, with two proposals available based on this operating system. The invitation sent last week to the press gives almost as if the presentation of this smartwatch on September 4 at an event where two new smartphones from Motorola are also expected to emerge. 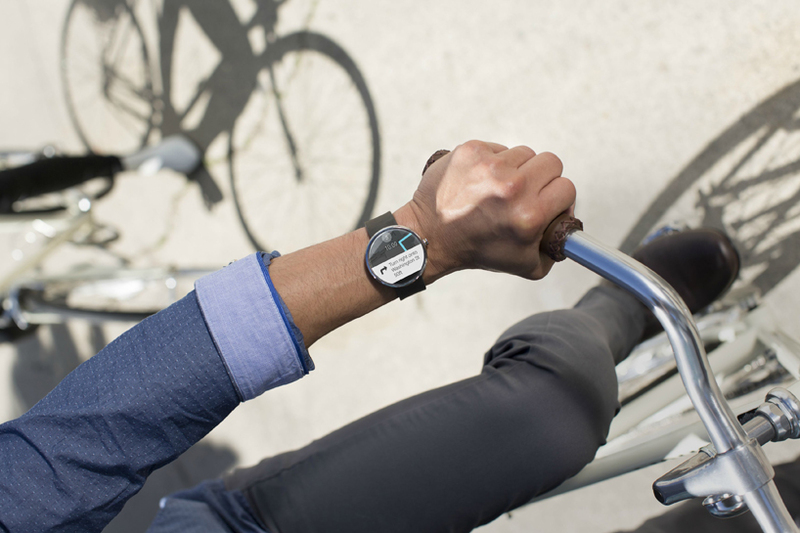 The price of the Moto 360 has since its presentation one of the biggest unknowns. Its different design from the other tenders could indicate that it would have a higher price. The site Bestbuy has now revealed (page removed), probably inadvertently, the price that Motorola will practice on its smartwatch and other features of it. It will be $ 250 its price and it is not yet available for purchase. This price puts the Moto G with a value of $ 30 higher than the LG G Watch and $ 50 higher than the Samsung Gear Live. Part of this price increase may be related to some extra features that will present, such as the heart rate meter, and also with its distinct design, which may make it more expensive. This unintentional “information leak” has shown that the Moto 360 price difference will not be as high against the competition and that it will be as affordable as the competition. Compared to the prices that the other models are being marketed in Europe, the price of Moto 360 should be marketed for 250 euros. It will be on September 4 that Motorola will present the Moto 360 officially to the world. Consumers are expecting a great deal and many are waiting for this moment to acquire their first smartwatch.